At the 5th anniversary of the Seed meets Technology conference, we proudly present the LAUNCH, earlier this year, of a modular rinsing/disinfecting/drying system! Experience a demo, at our booth no. 24, of a key component of this system: the big-volume Fluid Bed Dryer, the BD300-1000! 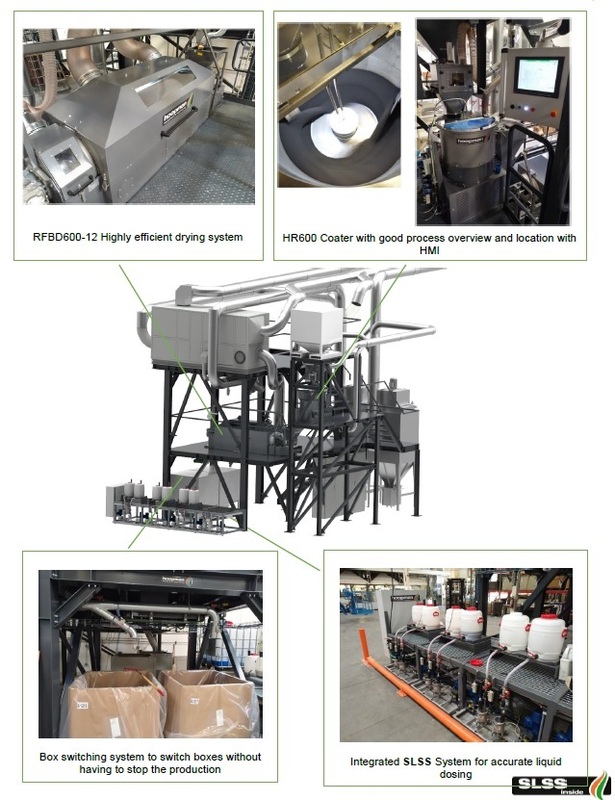 The BD300-1000 FB Drying system is part of a series of modular, fully compatible, self-contained (batch) seed enhancement units. These enable you to execute basically any disinfection, priming, coating, drying protocol at all relevant capacities. Please feel free to come and see this “State of the Art” dryer in action at our booth to find out more about these existing new seed enhancement possibilities. In 2008 Dutch Seed Group Int. in Hem started with one HR-600 to deal with their coating production. The last few years their coating production increased which resulted in adding an extra HR-800 in 2016. But as the production kept increasing, they recently bought an renewed HR-1000 to replace their 10 year old HR-600 coater. 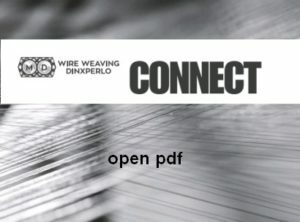 Wire Weaving Dinxperlo interviewed our colleague Mark Bretveld about their relation with our seed industry. 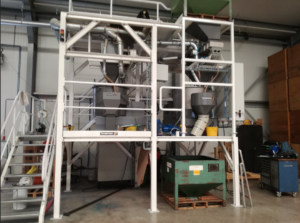 An Integrated Rotary Coating Drying System, fast and easy continuous coating and drying your seed! Curious? Read more about this system on this page. 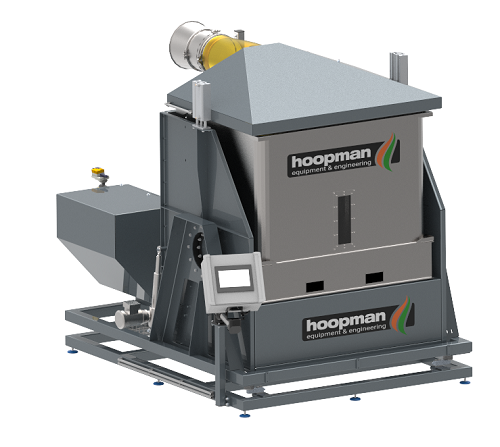 Hoopman equipment & engineering will be present on 3-5 Juni at the ISF World Seed Congress in Nice, France. Meet us at our booth no. 642 or trading table no. 147.